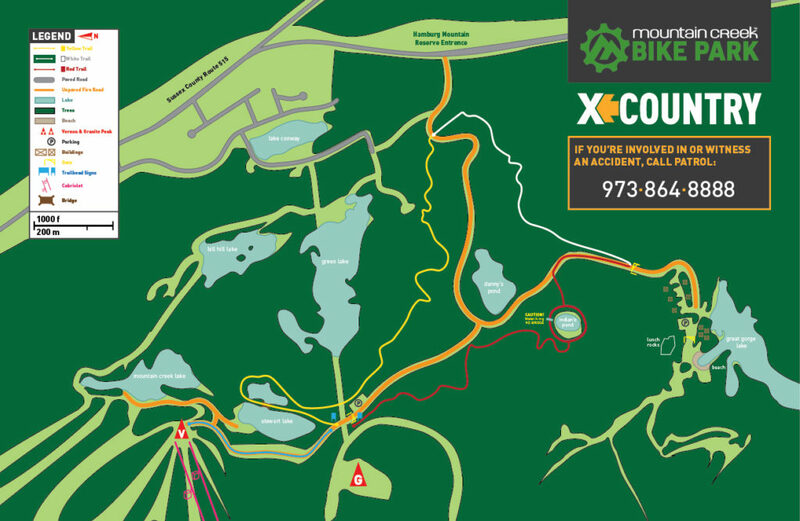 MT Creek has one of the best and most diverse mountain bike parks around, with trails for all levels. Only a few hours away from the city, it’ll feel like the world away you’re looking for when we head out for a day on the mountain trails. Get out with us and bike in the fresh mountain air. If you’re an experienced downhill mountain biker, they have everything you’re looking for! Don’t have a bike? No problem, we can help you rent one on site when we arrive at a discounted rate. Whether it’s a full on learn to mountain bike package, an all area bike park and rental package, or all you need is the ride to and from the mountain, we got your back! Whether it's getting out for the first time or brushing up on your skills, you can appreciate the various levels of terrain and instruction available. 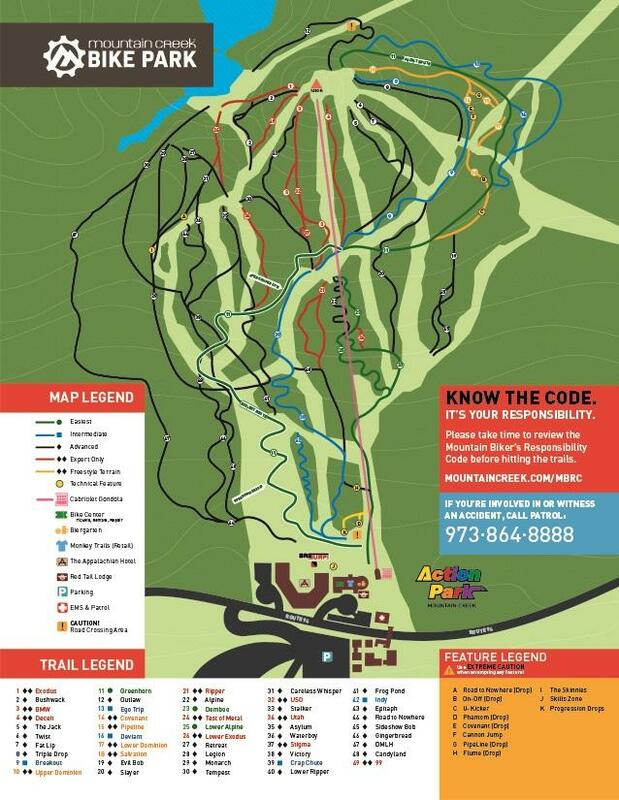 There's no need to be intimidated, at the very least you can rock the more mellow cross country trail terrain or if all else fails hit the waterpark adjacent to the bike park. You may just want to hit that waterpark anyway, you can add it to your access ticket for a couple extra bucks. Special departure times apply for midweek trips. Check times for midweek trips at checkout.